From our office in New York, GAO RFID has been proudly providing unique RFID solutions to customers in the New York area. GAO RFID Inc. is proud to serve the world’s epicentre of commercial activity. 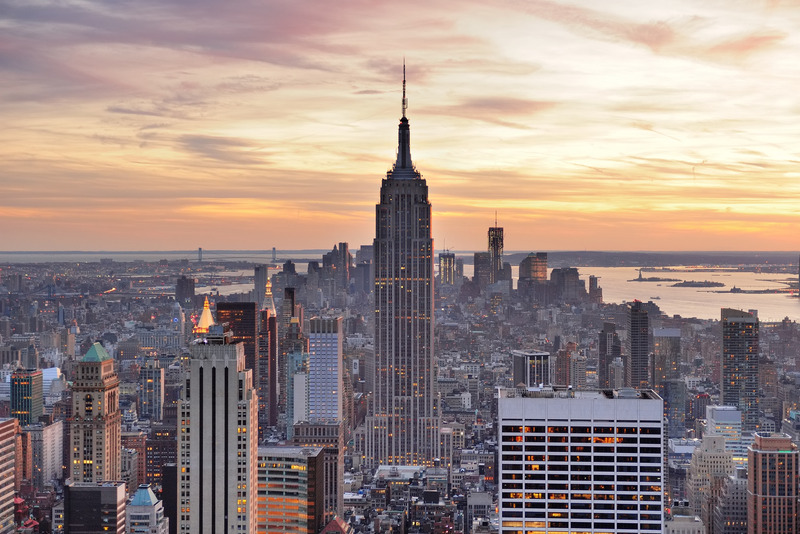 As America’s most populous region, New York is a global powerhouse. Although Manhattan serves as the city’s central hub, the influence of Brooklyn, Queens, Staten Island and the Bronx cannot be ignored. Together, these five boroughs exert significant influence on a variety of arenas, including commerce, media, finance and fashion. RFID technologies are prominently used in many American businesses. And when it comes to New York, our company is a pioneer in bringing these technologies to some of the city’s biggest industries. Data maintenance is a major challenge for businesses operating in the world’s largest urban centre. With vast amounts of electronic data circulating across the city, GAO’s Document Tracking technology is crucial in logging information and pinpointing anomalies. Some of New York’s most complex organizations in the banking industry have benefited from GAO RFID. Many of America’s most powerful pharmaceutical giants are headquartered in the Big Apple — making biotechnology another one of New York’s major industries. Asset tracking is crucial, which is why many of these companies consult with GAO RFID before tackling this complex initiative. Although private firms have benefited greatly from RFID, the City of New York is also a major proponent of this valuable technology. New York’s transit system is the largest and busiest in North America. It has a ridership of more than 7 million trips per day. GAO RFID has contributed to the safety of this system by providing solutions in the rail transport industry. Trackside worker safety is a grave concern for New York’s transit employees. Using real-time technology, train operators are notified of rail workers nearby — giving them enough time to slow down and proceed cautiously. When it comes to business solutions, GAO RFID is the trusted source. With nearly 10 years of experience serving New York, our team of certified RFID professionals are innovative thinkers who can solve problems and maximize efficiency. Contact us for a personalized consultation, and see why GAO RFID is the preferred choice in America’s largest city.